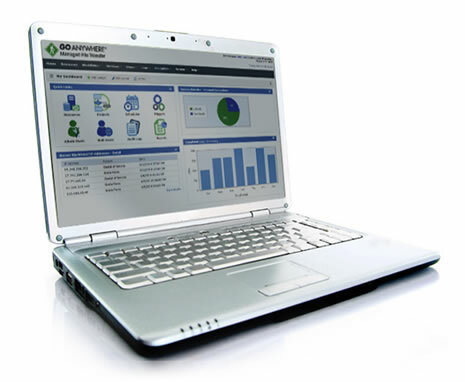 Are you looking for a user-friendly application to FTP and Enterprise File Sync & Share (EFSS)? With GoAnywhere MFT’s free license, you’ll be able to use the FTP Client module and the FTP Server – plus you’ll get 10 GoDrive users. Just complete the form below to get started. You’ll receive an email with instructions on how to get your free license of GoAnywhere.